In 1998, the Ram 1500 was the first pickup that offered four-doors for buyers, marking a design accolade for Dodge at the time. A newly designed interior was debuted alongside new depowered airbags that enhanced safety. A new express “power down” feature was added to all powered window models in 1999, with new ABS made standard for trucks over 10,000 pounds. The eight-foot bed was discontinued in 2001, but updated steering and suspension systems were added to enhance the drive. A new and optional Cummings turbodiesel model debuted in 2002, offering 245 horsepower and 505 pound-feet of torque. 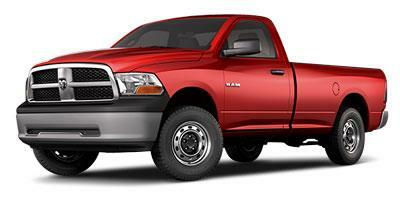 In 2003, an all-new Ram 1500 was showcased at dealerships nationwide. Shuffling in trims and packages marked the only significant changes for 2004-2005. A new body style was showcased for 2006, and the Mega Cab model was introduced. It offered a 20” longer cabin and more interior room than any other truck. A new dash, center console, seating, wheels and radio also complemented this model year. Stain-resistant seating (cloth) was made standard in 2008, with optional remote start and stability control. 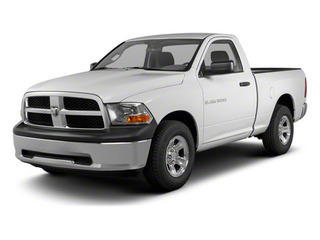 2009 would see the release of a completely redesigned Ram 1500. An integrated trailer brake controller and updated tire pressure monitoring system were the key add-ons for 2010. The Ram 1500 is one of the most reliable trucks on the road, and for a nearly endless list of reasons. 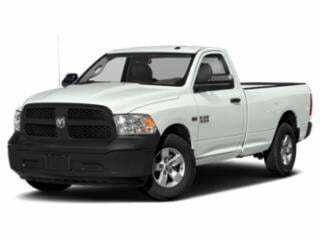 The full-sized and rugged Ram 1500 was designed for your heavy-duty needs, and is well-outfitted throughout all trim levels. 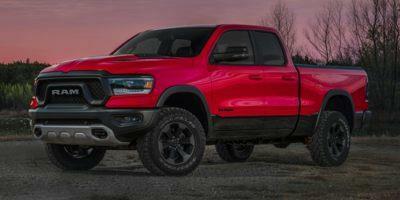 The popular Ram 1500 by Dodge is back and better than ever before. The full-sized Ram Truck 1500 features plenty of cabin options, beds and engines, with a wide array of addable packages, able to be tailored to your specific needs. 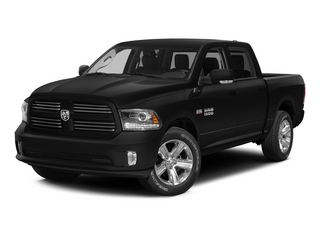 Updated for the current model year, the 2014 Ram 1500 is available with standard or diesel engines, two-door or four-door trims, and regular or extended beds. 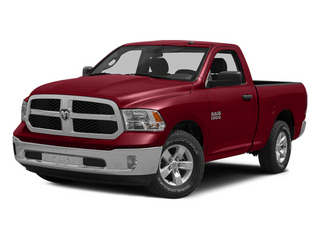 A true work horse, the 2013 Ram 1500 is a full-size pickup truck available in two door and four door trim levels. 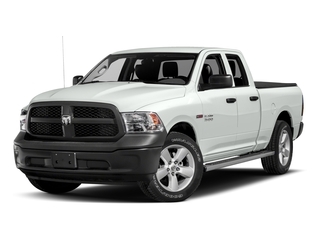 A full-size pickup truck that offers a towing capacity of 10,250 lbs., the 2012 Ram 1500 is a capable and flexible pickup sure to get the job done. 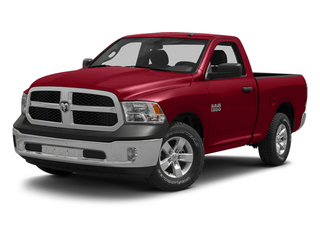 A full-size pickup truck that boasts 10,450 lbs of max towing, the 2011 Ram 1500 combines power and utility. 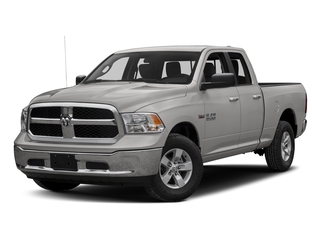 A powerful full-size pickup truck, the 2010 Ram 1500 is offered in multiple cab-styles, bed-lengths, and with an array of engine choices, all of which add up to one great truck.